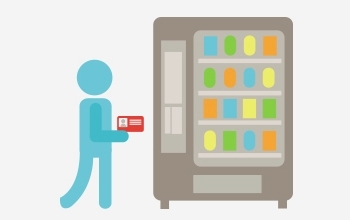 High-quality vending machines. Friendly, efficient service. A great range of drinks and snacks from leading brands. Full, accountable management reporting. We will find the right solution for you! 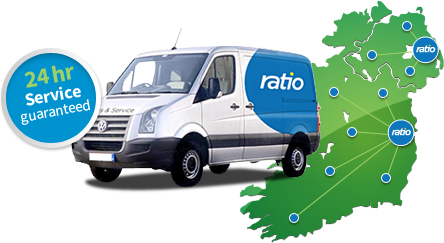 Vending across Ireland with offices in Belfast and Dublin. The newest Flavia machine from Mars Drinks, designed to meet the needs and demands of the modern workplace. 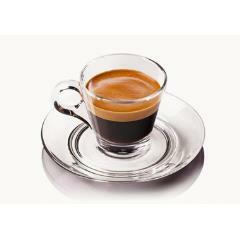 High quality, hassle-free ground coffee, hot chocolate, cappuccinos, and herbal teas. Buy the Flavia C500 from £895.00 or lease from £7.23 per week. Starbucks Pods In Your Office! The world's finest coffee beans are now available in your workplace at a touch of a button via a Keurig Coffee Machine, North America's number single-serve system. 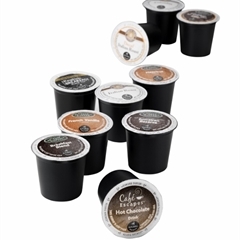 Starbucks K-Cup Pods only account for 3 of the 20 drink selections available, other include Twinings tea and hot chocolate. The Mars Drinks FLAVIA Barista is the ultimate office coffee machine and the only one that crafts perfect coffees, teas, lattes, cappuccinos, and authentic Segafredo espressos, all at the press of a button. Buy from £1,495.00 or lease from £12.08 per week. Ireland's widest range of coffee machines. Make an informed decision with expert advice. 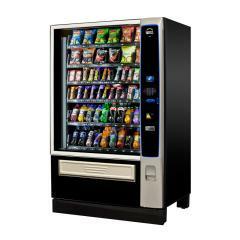 Quality snack vending machines and food vendors from leading manufacturers. We can help you find your perfect configuration. 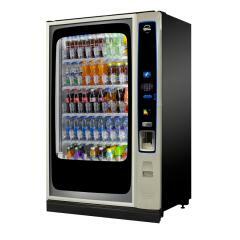 A great range of cold drinks vending machines and water coolers. Quality solutions to suit any environment.